Cowboys Roster: What Does Dallas Have In Damien Wilson? As Dallas Cowboys fans, we have fell accustomed to forgetting about the team's late round draft selections. 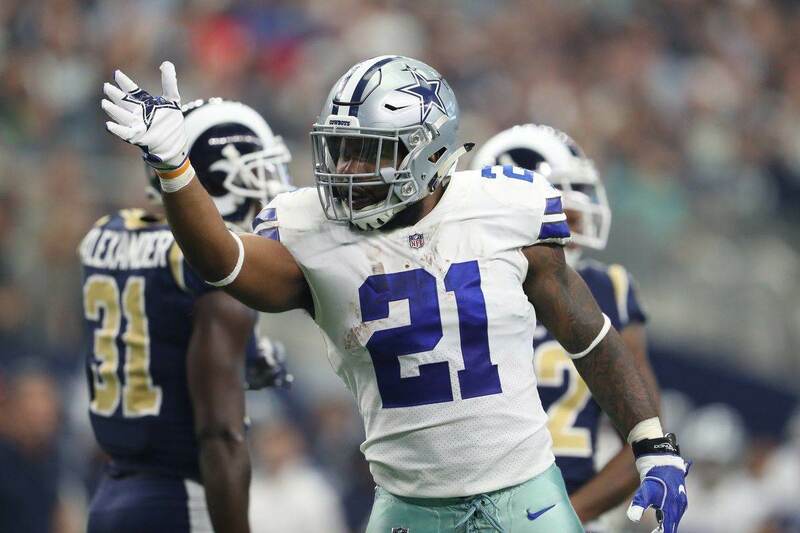 While the team has consistently hit in the top rounds, the later rounds have left us with the likes of J.J Wilcox, Joseph Randle and Devin Street. However, this past draft, the 127th overall pick left us with Minnesota linebacker Damien Wilson - who drew plenty of hype throughout training camp. Cowboys linebacker Damien Wilson has impressed during training camp... Great play on 3rd & short to force a Chargers punt. 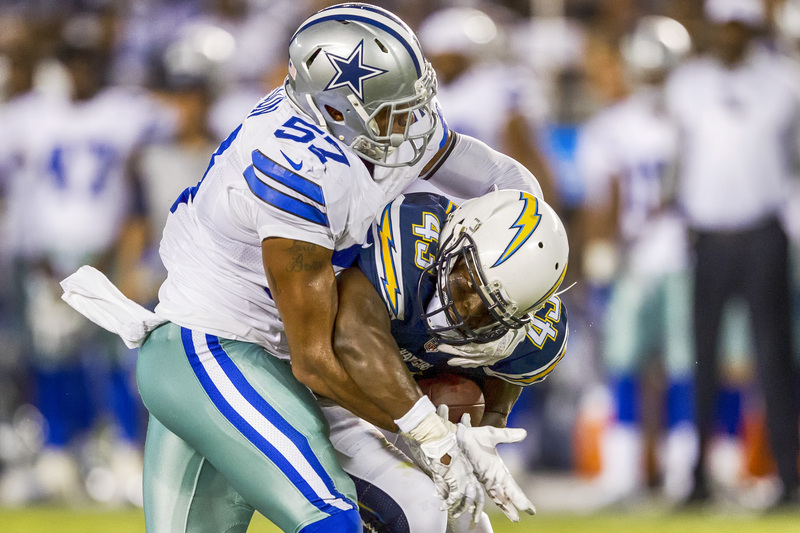 The hype around Wilson led fans to believe that the Cowboys were in good position at linebacker while Rolando McClain served his initial four game suspension to start the season. Yet, in this stretch through the first three weeks of the season, Wilson saw just 2 defensive snaps. While it is easy to blame Wilson for this blown coverage that leads to an easy game-winning touchdown, it was not completely his fault. On the previously play, Andrew Gachkar was ran off the field with an injury. This means, with the Saints operating quickly, that Wilson was put on the field late and Dallas got stuck in their base look. Just take a look at all this confusion just moments before the snap on the defensive side of the ball, and then decide if all the blame should go on #57. Apparently this play was damaging enough for Wilson not to see a single snap defensively the rest of the season. His rookie campaign that started with so much promise ended with 32 snaps, 30 of which came in one week 4 game. I bring all of this up because, while I have been one of the biggest advocates for the Cowboys drafting Myles Jack in the upcoming first round, it's important to remember that the team should still have something exciting in Damien Wilson. While drafting Jack would already not be considered a major need based pick, Wilson may give them enough to consider addressing other areas of the defense - such as the front with Joey Bosa or secondary with Jalen Ramsey. http://www.GopherSports.com Watch the best plays from Minnesota Gopher linebacker Damien Wilson from the 2014 college football season. 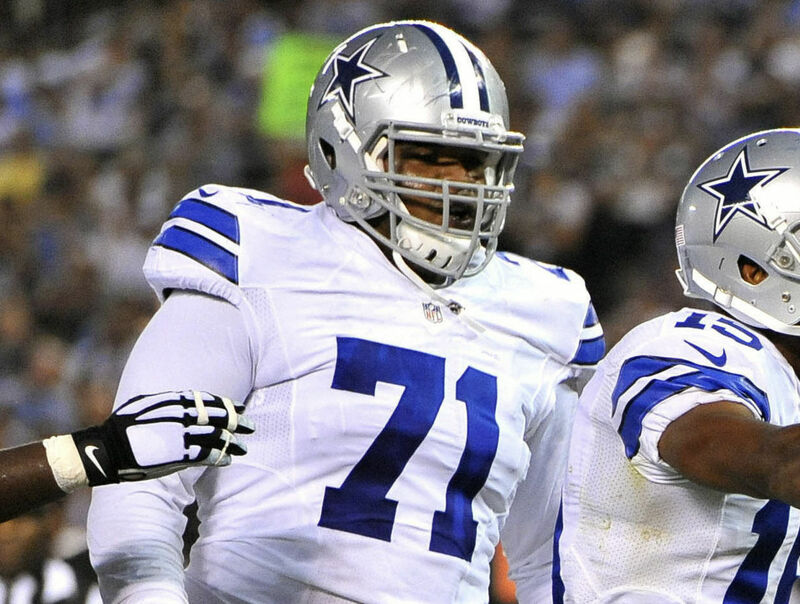 If Wilson pans out, the Cowboys 2015 draft class may be one of their most complete in years. Byron Jones has all the makings of a future star, while Randy Gregory has also shown that potential in college and in limited time during this season. 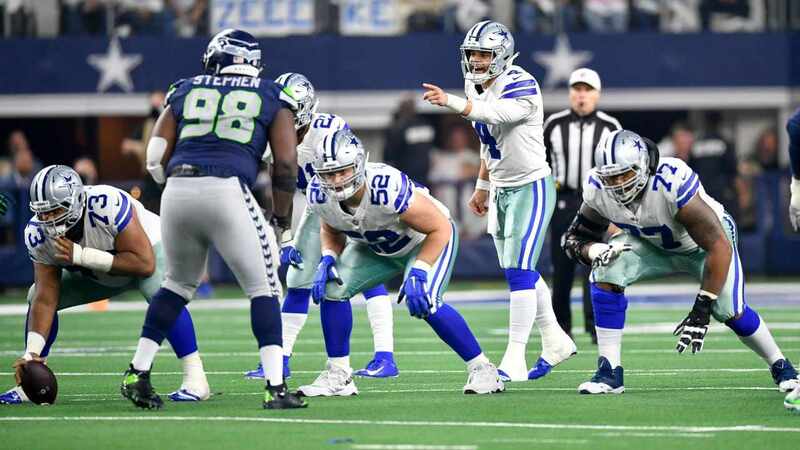 Should both players take a step up next year along with Wilson, and if the Cowboys look to start third round pick Chaz Green at any point, the team's first four selections from 2015 would all be very nice additions. Taking this momentum into the upcoming 2016 draft will be pivotal, as the Cowboys have all the pieces to put together another solid draft and build a nucleus of young talent for years to come. Tell us what you think about "Cowboys Roster: What Does Dallas Have In Damien Wilson?" in the comments below. You can also email me at Sean.Martin@InsideTheStar.com, or Tweet to me at @SeanMartinNFL!